Let me add more detail to this (literally!) million-dollar question that most enterprises face when it comes to Web-Scale requirements. Beyond the cloud giants, most enterprises don’t want to be in the business of building their own software load balancer. In the aforesaid four limitations, let us pause at the fourth limitation for a second. Consider the fact that Google, the technology giant, specifies the cost to upgrade hardware load balancers as a core limitation. Applications receive millions of requests per second and therefore, require infrastructure that matches the scale of usage. Resource allocation should also be automatic – whether scaling up or down – based on usage patterns. Hardware load balancers cannot autoscale* and therefore, do not match enterprises’ needs for scale. It is almost impossible for organizations to predict the next event that triggers a sudden surge in requests to your application. Most times, organizations, therefore, come up with creative ideas to calm down unhappy users. Raw Speeds and Feeds: It is not just about the ability to scale, but it is also about scaling up from, say 1 Gbps to 10 Gbps to 10 Tbps and beyond in minutes. 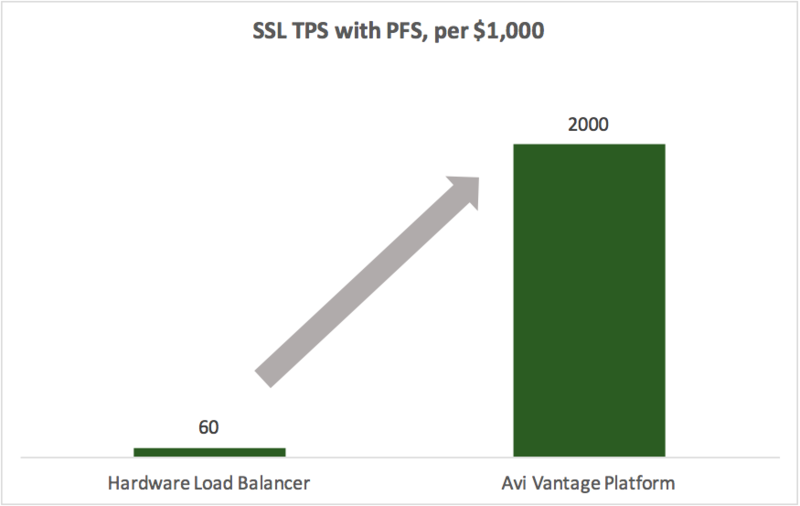 Avi Vantage addresses the scalability issue through ECMP forwarding via BGP to evenly distribute traffic across Avi’s software load balancers (called, the Avi Service Engines). 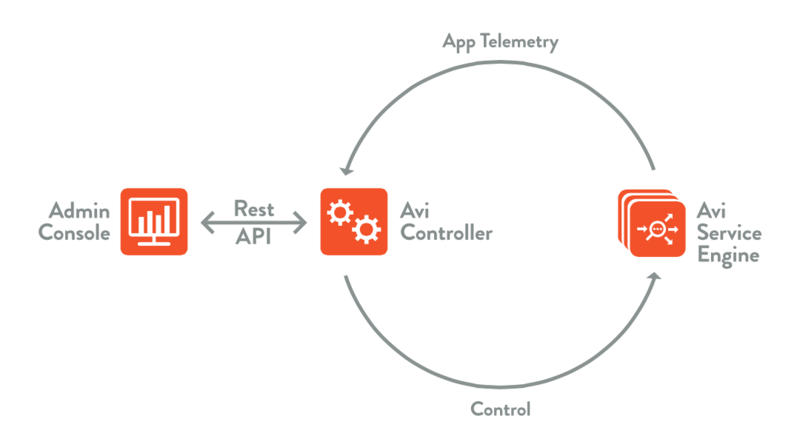 Based on real-time traffic, the Avi Controller can scale out and scale in load balancers automatically. The Speed of Scaling: As they say, the best camera is the one in your pocket. Similarly, a scalable load balancer is the one that's always available when your data center needs it - instantaneously; not for $1 million (requiring pre-provisioning and overcompensating for capacity) and eight weeks later (with a complex procurement process for additional appliances). That’s the power of software-defined scalability! TPS Scaling for Encryption: Another million-dollar question is the ability to scale for security. With new crypto algorithms such as elliptic curve cryptography (ECC) requiring an ASIC update, enterprises face challenges with upgrading their appliance-based load balancers. Enterprises are restricted to a manual upgrade/refresh process with hardware load balancers; so they end up waiting for, say three years, and spend big bucks on a hardware refresh. Avi Vantage includes the ability to scale the system using a software upgrade, say the week after the new crypto is made available! App/Traffic Flow Analytics: With millions of application requests, it is critical for administrators to be able to isolate apps and pinpoint the specific application service for rapid troubleshooting. Avi Vantage provides deep insights into application traffic and intuitive administrative consoles to enable administrators to enforce the required security posture. Programmability and Automation: Avi Vantage is built to adapt to changes in applications or workload movements, thereby, scaling the resources up or down based on application (and load balancer) requirements. 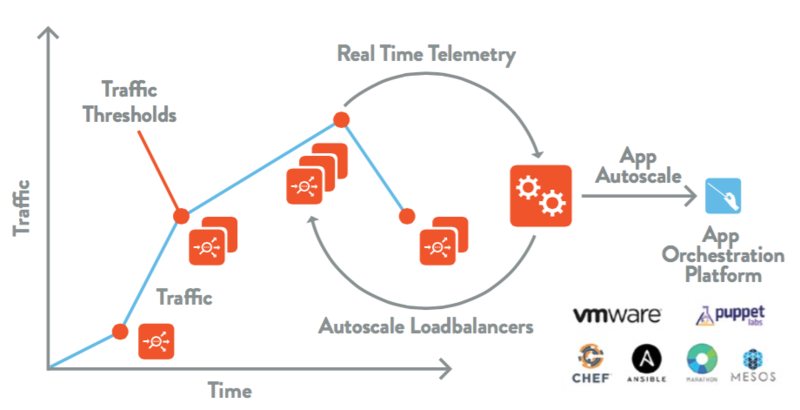 Avi's predictive autoscaling learns application behavior automatically and scales to match future resource allocation needs. All REST APIs Aren’t Created Equal: In a Web-Scale datacenter with thousands of servers and applications, and tens of thousands of VMs or containers, API performance is key. Native REST APIs that operate on objects perform a single task in one API call, whereas, legacy systems that have evolved from CLI/SNMP to SOAP to REST simply translate REST API calls internally to disparate configurations. Where a hardware load balancer would require as many as 50-60 API calls to create a single service, with the Avi Controller, even the most complex service with multiple pools, policies and rules can be created in a single REST API call. Avi enables scale while being developer-friendly for a faster service creation. Does all this talk about software load balancers bring you load-balancer-envy? 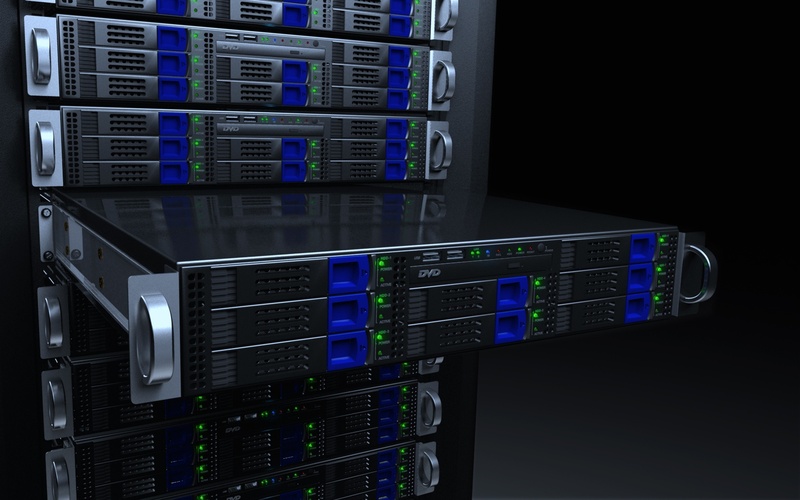 Web-Scale IT organizations such as Facebook and Google have already built their load balancers. 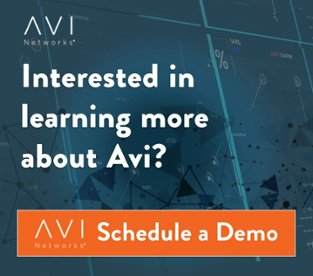 You don't have to build your own; Avi Networks delivers application services beyond load balancing at a fraction of the total cost you incur with your appliance-based ADC solutions! Try Avi today or drop us a note.